Pete Wang received his Bachelor’s degree in Business Administration from the National Cheng Kung University and his MBA from the National Sun Yat-Sen University. 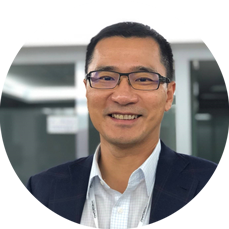 Since then, he has held many leading positions in fields such as Business Development, Channel Management and Content Marketing at BenQ Corp, where he gathered 18 years of experience. Before moving to Europe as President, Wang served as Director of Consumer Cloud Product Business Unit in the headquarters, where he was responsible for the consolidated P&L and the development of new business categories. Known for his innovative thinking, engaging personality and excellent teamwork skills, Wang is an open-minded leader who brings new dynamics to Partner Tech. Denis Christesen is the Chief Marketing Officer (CMO) at Partner Tech Corp. He looks back at a successful career working in different business fields. In 2000 he graduated from the Institute of Foreign Trading in Hamburg. Since then he gained experience in Business Administration, Procurement, Business Planning and Sales as well as Marketing. 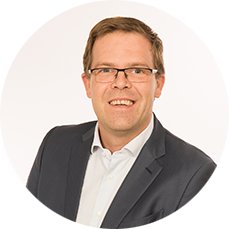 In 2007 Denis Christesen joined PARTNER-TECH working with us successfully for more than a decade as Managing Director. His expertise, professionality and dedication have made him a valued member of our company and an excellent fit for the position of CMO. With his wife and his son he lives in Hamburg, northern Germany. He speaks German, English, Spanish and French. Duncon Wu received the B.S. degree in Mechanical Engineering and M.S. degrees in MBA from National Taiwan University, Taipei, Taiwan. He is now Director, Sales & Marketing division in Partner Tech Inc. 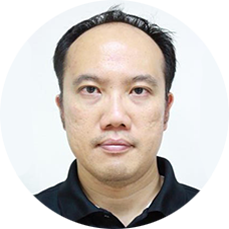 He was Partner Tech PM head in 2014~2015, Associate Director in PM/Sales/Operation division of Qisda Industrial Automation BU from 2011 to 2014. He was the PM/Sales of Acer/BenQ/Qisda from 2000 to 2011. He has ODM project experience with 1-tier companies such as Philips, Sony, and Fujitsu. He also has the branding & marketing experience in BenQ Corp. His research interests include mobile communication, multimedia and industrial PC. His working experiences include Optical Drive/Display/Multimedia Player/e-paper/Mobile Device/Tablet/POS/IPC. Andy Huang received the B.S. and M.S. degrees in Computer Science & Information Engineering from National Taiwan University, Taipei, Taiwan. He is now the R&D Head of Partner Tech Inc. from 2015. He was Qisda China Mobile phone BU head in 2014~2015. He was the PM Director of Qisda Mobile Product Group from 2012 to 2014. He was the Software R&D director of Qisda from 1999 to 2011. 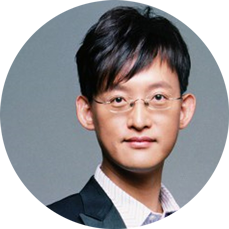 He has ODM project experience with 1-tier companies such as Motorola, Nokia, Dell and Softbank. His research interests include mobile communication, networking and multimedia. His has published 4+ papers and 8+ patents in his research areas. His working experiences include Networking/Wifi/Router/Mobile phone/Tablet/IPC/POS.